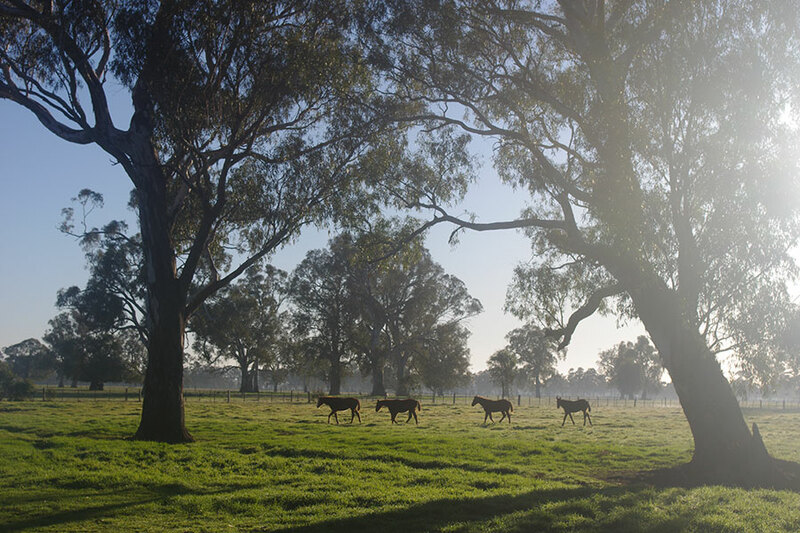 Nestled on the banks of the Broken River in Benalla, north-east Victoria, you will find the beautiful Riverbank Farm. 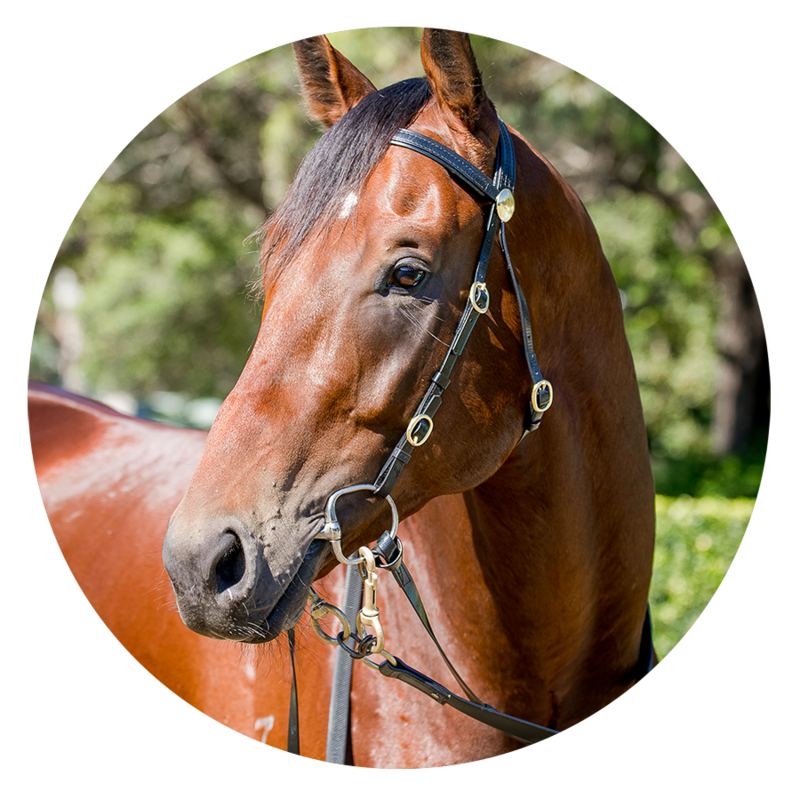 Our vision is to help you make the dream of owning a racehorse become a reality through affordable stallions. 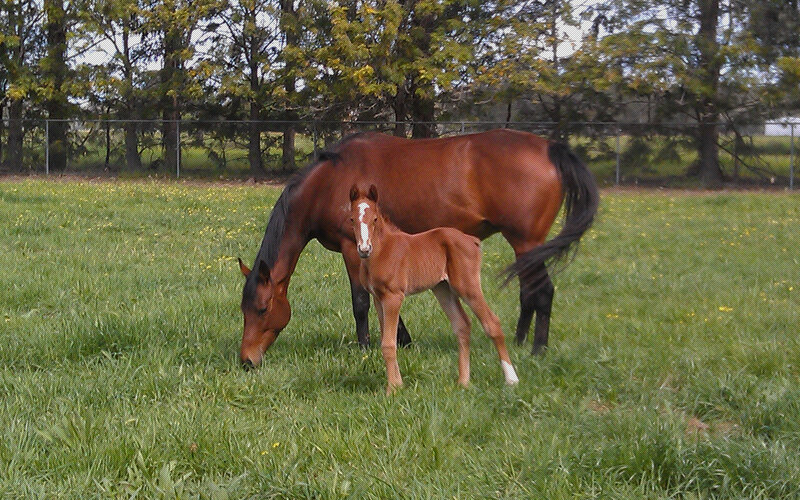 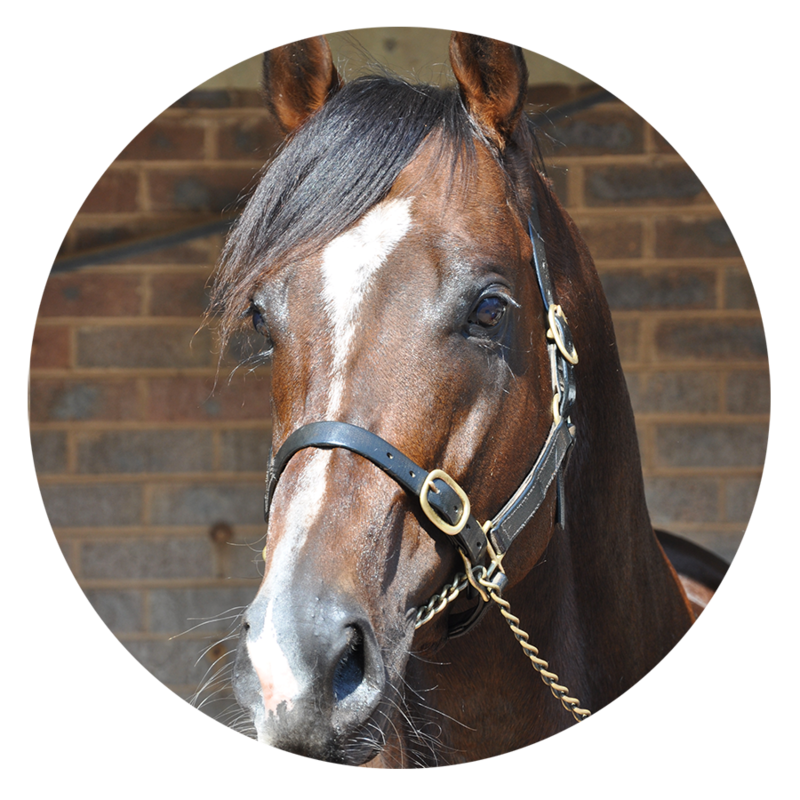 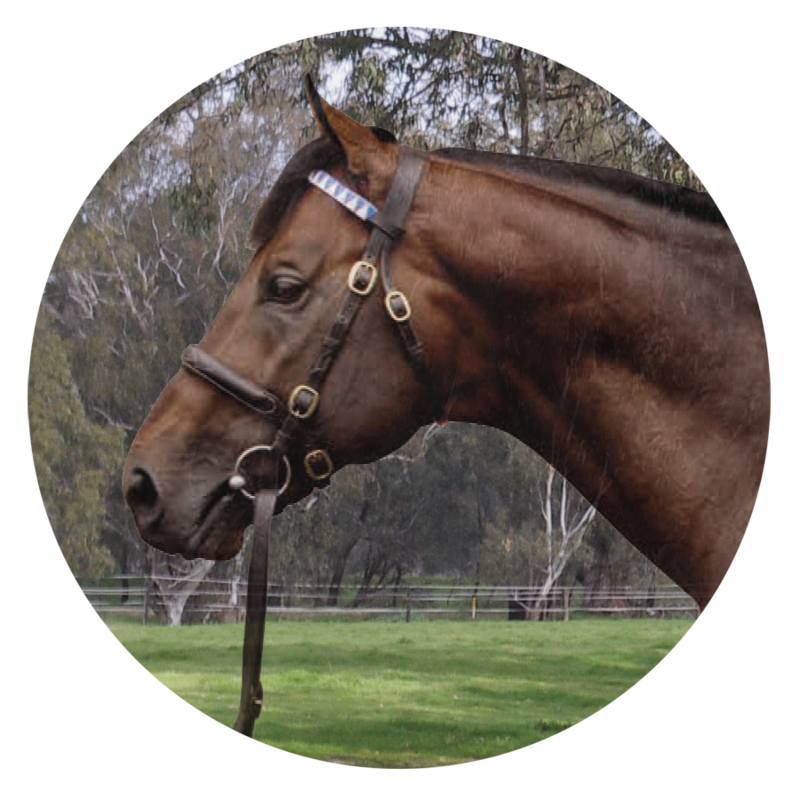 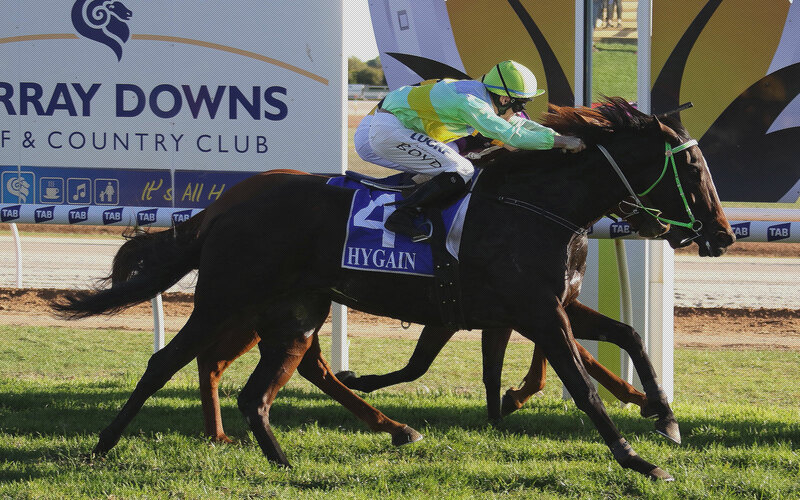 We cater for every stage from foaling, breeding, weaning and spelling to the racetrack. 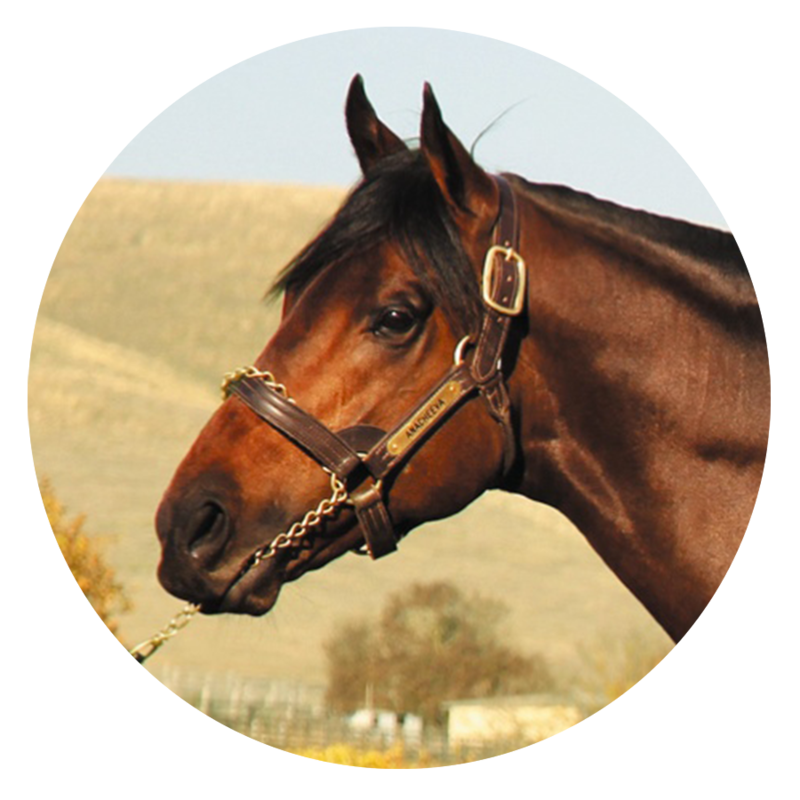 Riverbank farm is very excited to announce the arrival of BOULDER CITY to join our stallion roster for the 2018 breeding season. 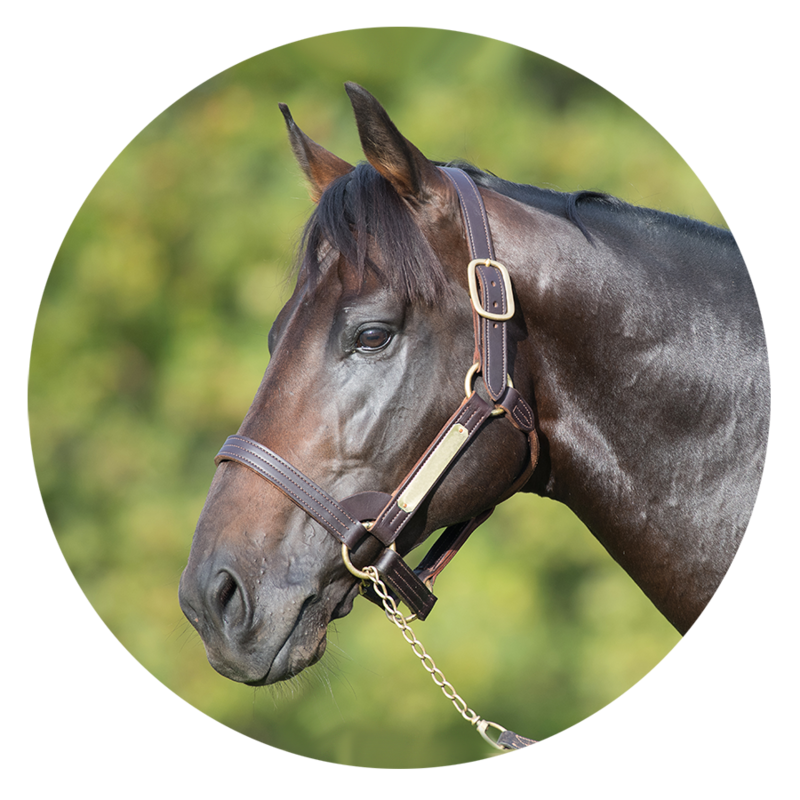 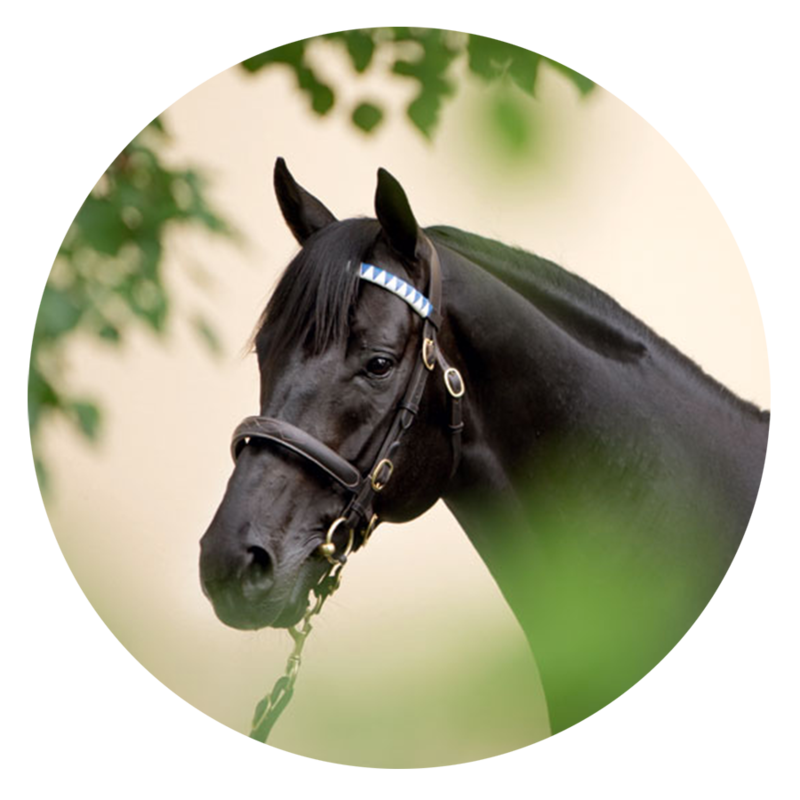 Boulder City will stand alongside Redente, Skilled, Wayed Zain and Von Costa De Hero and this year we will continue to offer our special package of routine reproductive veterinary fees included in the stallion service fee (conditions apply).